Your rope you pick for hanging a hammock affects how your hammock hangs between two points. The rope for your hammock can be real or man-made. It can snap back at you like an angry dog. It comes in several physical forms requires minimum maintenance. 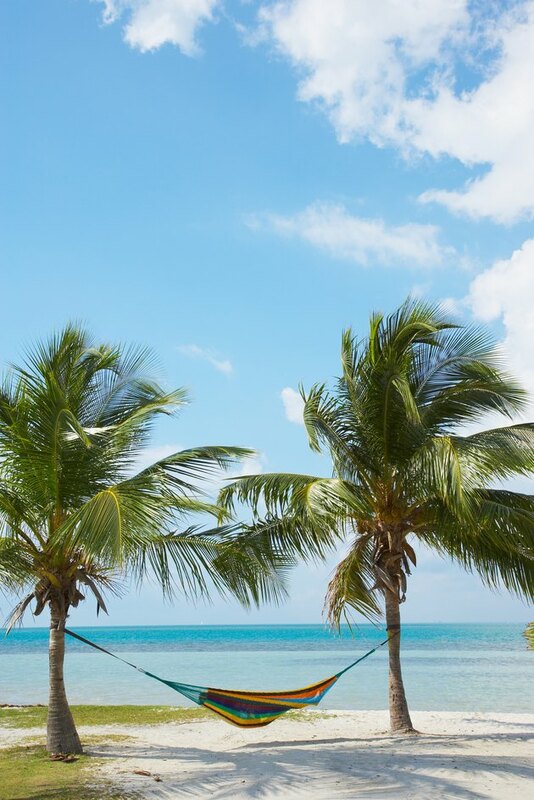 Whether your hammock hangs between palm trees on a beach or not, the right rope will only aid in your enjoyment. Slinging a hammock leads to unexpected choices--in rope. Rope is made from natural fibers like manila--these ropes are usually light brown--or synthetic fibers, like nylon or polypropylene. Nylon rope stretches like a rubber band when under a strain--up to 40 percent of its length, depending on the weight imposed. This means that, even if your hammock is pulled tight, it will sag as your weight stretches the rope. Natural fibers, on the other hand, swell when wet. As natural fiber rope absorbs water, it swells. The swollen fibers will cause the rope to tighten up by about 10 percent. This means that if you use a natural fiber rope, the hammock will be stretched a small amount during inclement weather. There's a rule of thumb you can rely on to tell if a rope is strong enough to hold a hammock. Multiply the diameter of the rope by itself, three times. Multiply the result by 2,000. The answer is the number of pounds a rope can support. If you do this for a 1-inch rope, its safe working load is 2,000 pounds, more than enough to support any hammock. This means that any rope under 1-inch in diameter is suitable for hanging a hammock. The rope you select must be flexible enough to wrap around the object to which you plan to anchor the hammock. That means the construction of the rope is an important factor. Twisted rope begins as a yarn--two pieces of material twisted together. Three yarns are then twisted together in the opposite direction to form strands. Finally, three or four stands are twisted together, forming rope. 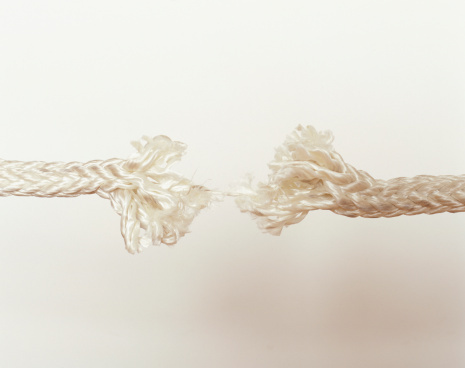 If the strands are tightly wrapped, forming "hard laid" rope, flexibility is often lost. The optimum rope for hanging a hammock, whether made of natural or synthetic fiber, is rope described as "soft laid" or "lang lay" rope. Appearance counts with a hammock, as with other outdoor furnishings. Almost all rope is available in a variety of colors, regardless of its size. This means that you can coordinate the color of the rope and the color of the hammock. Natural fiber ropes are said to discourage insects, who tend to find its surface texture disturbing.